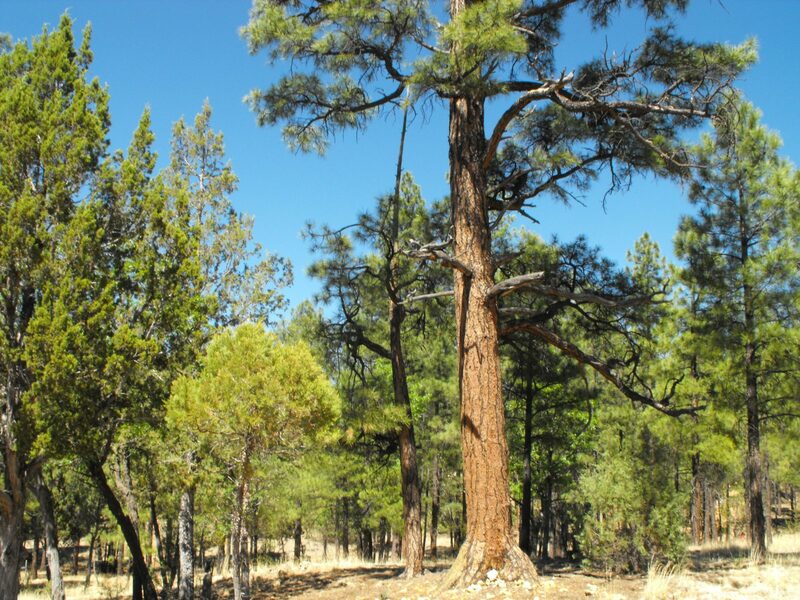 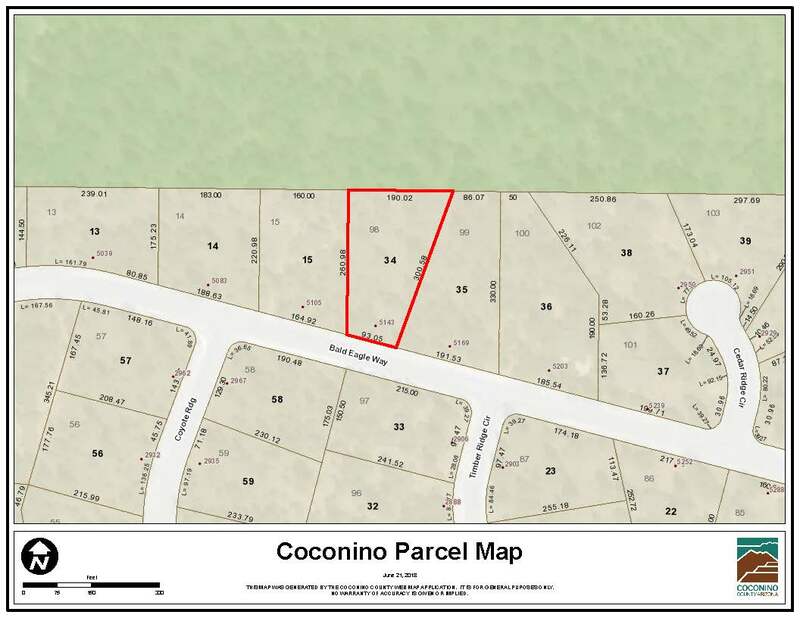 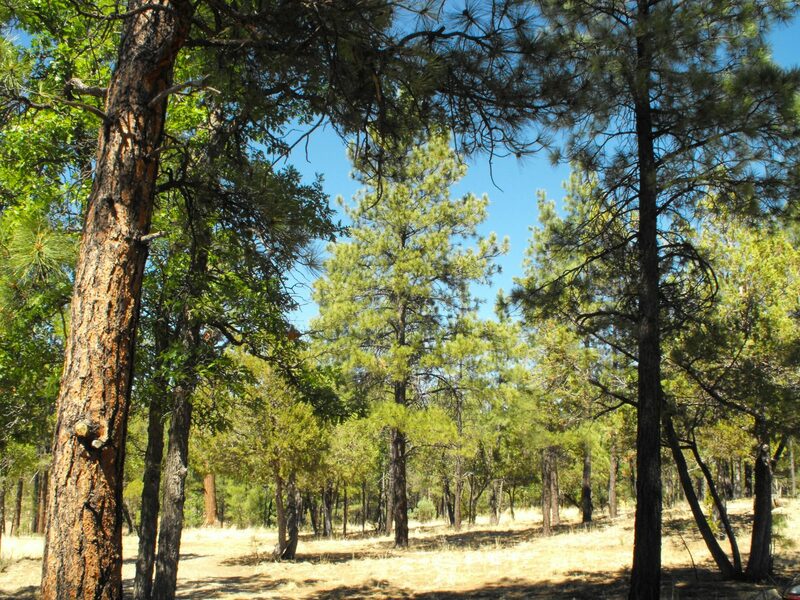 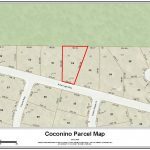 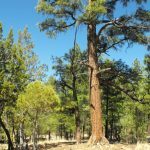 This beautiful Blue Ridge Estates lot is narrow at the front for the driveway (already in place) then widens at the back where it backs up to the Coconino National Forest!!! 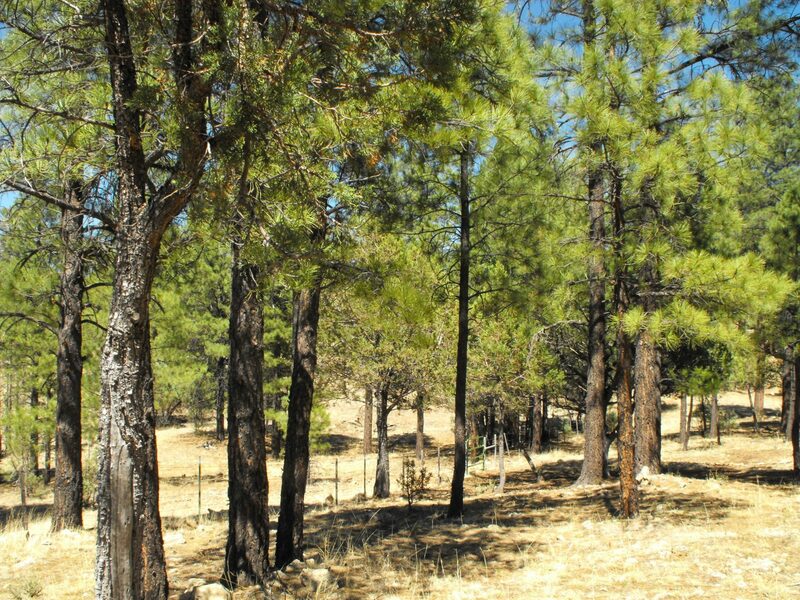 There is even a gate to the forest from your own property. 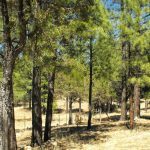 Mature Pines, Oak and Juniper to surround the mountain cabin that you have dreamed of building. 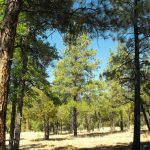 Water, Phone and Power available.